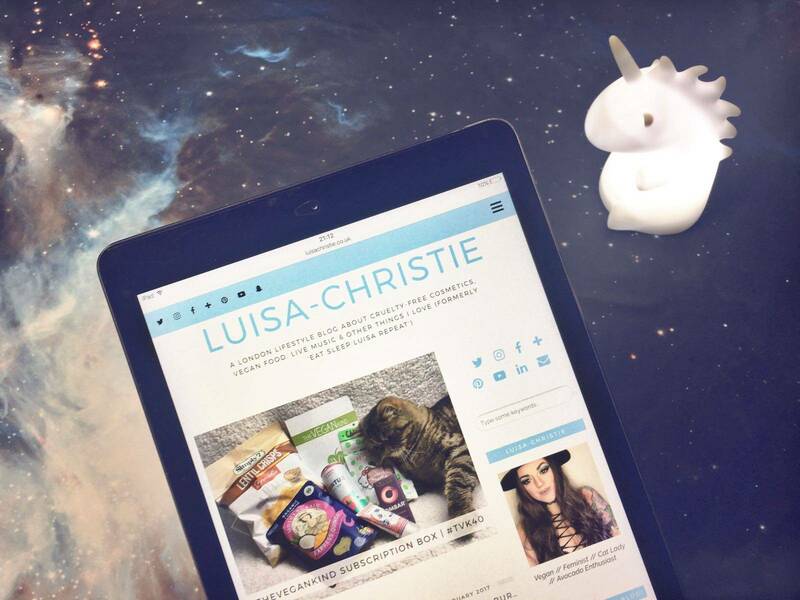 After months of deliberation I finally made the decision to change my blog to luisachristie.co.uk! 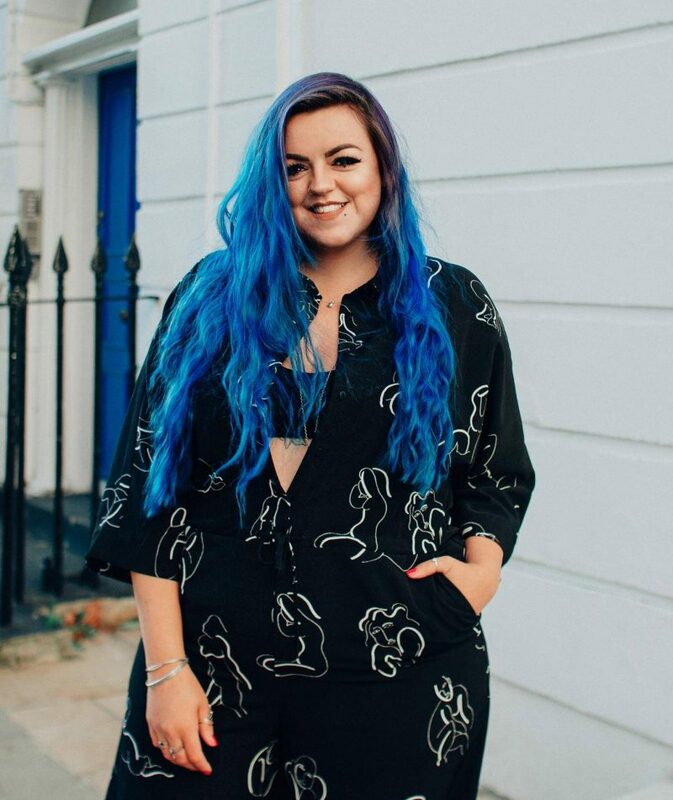 Whilst ‘Eat Sleep Luisa Repeat’ was fun when I first started blogging, there are so many Eat Sleep Something Repeat’s on the internet, & ya know, I actually got to a stage of feeling quite silly and cringing a little when I told people what my blog was called. I’ve spoken to numerous other friends who are bloggers (thank you Haydy, Kitty, Skai & Danie), as well as friends that work in PR and this seems like the right choice. Ever since I can remember my usernames have been ‘luisachristie‘ on social media. My first name is Luisa-Christie (with the hyphen, sorta like Mary-Kate) and I think it’s quite a cool and unique name (thanks Mum & Dad), and I figured it was time to embrace it everywhere. It’s a little frustrating though, because I’m not entirely sure why I didn’t just go with this to begin with! The change has come at a time where I’ve been really thinking about where I am with my blogging, and how it fits into my life, alongside my career, and I don’t want the name to hold me back… Because let’s be honest, it did seem more like a food focused/recipe blog before & there’s a lot more to it than that! I also have a fair few blogs on the way (e.g my first time at London Fashion Week!! ), but I’ve been holding off because I haven’t been sure how they fit into my blog before when it was ‘Eat Sleep Luisa Repeat’. Whilst writing this I do keep getting that little pang of doubt and worry that I’ve done the wrong thing, but I think this will give me a new lease of life with blogging. I’m still going to keep my eatsleepluisarepeat.co.uk URL for now, it will just redirect here, to my shiny new luisachristie.co.uk domain! Shout-out to Not Just PC‘s who have been absolute angels with all things blog related for me – they helped me so much when I wanted to start up the blog, and have been absolutely wonderful helping me changing over my URL this week too. If you ever have a technology dilemma, need some advice, or want to set up your own blog & don’t have a clue where to start – I can’t recommend Not Just PC’s enough for all your nerdy needs!